According to an article in Techhive, a tech industry online magazine, Apple have pulled the popular August and Kwikset Kevo Smart Locks from their stores. Apparently Apple have decided to only include products that adhere to their chosen HomeKit Smartphone platform. While this may be interesting news for Apple iPhone users and existing owners of August and Kevo products, I think it is not surprising. Apple is a forward thinking tech giant that offers premium quality products at premium prices and aligning themselves with cheap stuff doesnt really seem an appropriate fit for America's leading company. 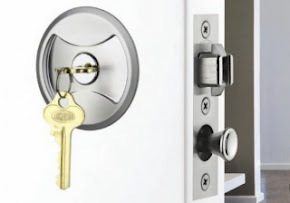 We have posted articles about the August Smart Lock and also the Kwikset Kevo in the recent past and we continue to remain totally unimpressed by the products. 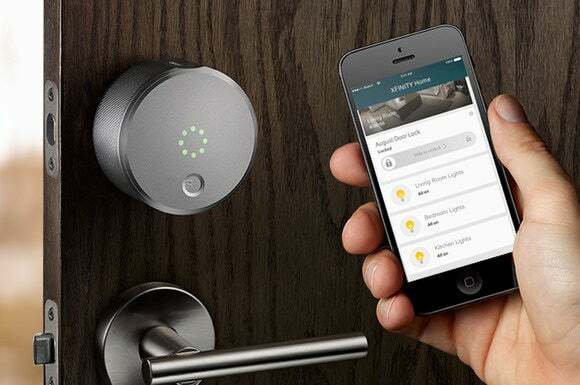 There is no doubt that electronics embedded in door locks is here to stay. 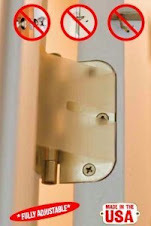 But the quality of door lock, you choose to have on your home or office can say much about you. Choose wisely. Many car owners feel pretty secure leaving their car keys in a bowl when they get home from work. Yet, statistics show that the increased boldness of thieves to break in while you are home, is increased. According to a recent report in the Herald Sun newspaper, Sgt Ferguson, of the Moorabbin Police force said, "“We’re seeing a trend where people are breaking into houses while you’re there, "
Forget picking locks for a minute. Burglars know that the most productive method of entry is to smash their way in. 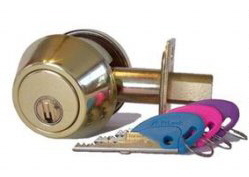 As locksmiths, it is our desire to create the simplest yet secure product meeting our customers budgets. We offer simple, cost effective products aimed at stopping the "Smash and Grab". From preventing Door Frame Failure to preventing Glass Breakage we can protect against the smash and grab. According to the article thieves are targeting Audi, BMW and Mercedes owners among many luxury brands. They lurk nearby waiting to pounce when they see your vehicle. Often these thieves will use your car to cause mayhem. Our best selling product, the fabulous Lockwood 7444 Keyed Pocket Door Lock, continues to outsell almost any other product in our inventory. The ease of installation and the smart/modern look, is sought after by many and varying customers across North America. 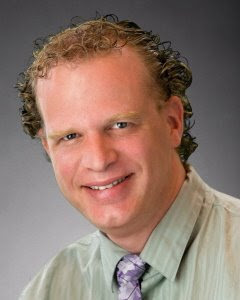 We are receiving increased interest and orders from builder-contractors too, who sometimes call me and say that they are tired of being "sold to" by an number of supposed "experts", who suggest that their product recommendation is the only choice to solve an obviously simple problem of just securing a pocket door. The increasing number of property owners who rent out their properties, yet want to keep one cupboard full of their tools and other housing necessities secured from community use. Many are building cupboards that use a pocket door because pocket doors minimize the space requirements often required by typical outward opening swinging cupboard doors (often 9'²). that is 9 square feet of space required to be left empty, just to be able to use a door. A pocket door saves that space, but often there are few quality products that can secure a pocket door suitably. Using a pocket door, instead of a swinging door increases the usable living space of a room. In today's competitive housing market, more and more homeowners are seeking to maximize the amount of space inside their homes. Installing pocket doors does just that. It increases the usable living space of rooms in a dwelling. Consequently, more useful living space, adds greater value to a home and it's resale value. We had mentioned about a temporary price reduction for the Lockwood 7444 Keyed Pocket Door Lock back at the beginning of September and that the price will be increasing around November 1st. We have continued this discounted price a little bit longer but we will be returning to the old price by the end of the month (probably sooner). If you are on the fence about purchasing, it will be going back to the original price of $125.00 each very soon, so get on and purchase now to save at least $10.